In business partnership with cooperatives of small family growers, we support practices that protect the land and ensure the greatest freshness, flavor and value in EVOO. Our traceability system keeps track of every drop in each bottle and our app allows consumers to connect to the origin of their oil. We produce hearts in unexpected sizes, with outstanding texture and flavor. Their unique qualities and unprecedented variety are the expression of local environments and microclimates in which they grow on three continents. It is a new world of artichokes for culinary exploration, and it is flourishing year round. 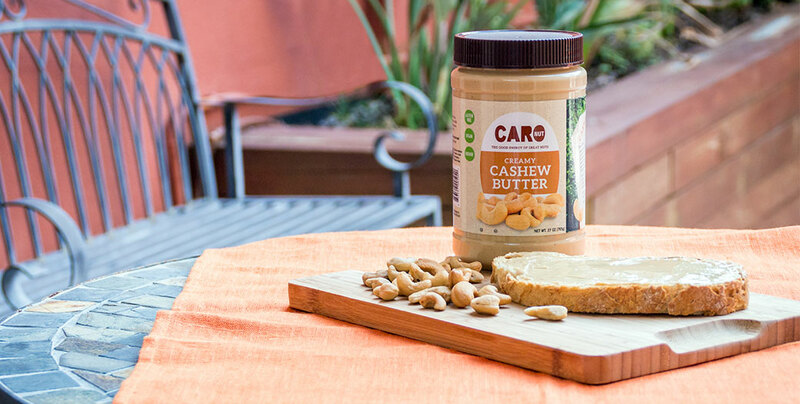 We make healthy, delicious and sustainable foods in our Fresno facility from nuts sourced in Spain, Africa, the Amazon, and the country of Georgia. As assets for the communities who grow them, these nuts are powerhouses of environmental conservation, economic independence, gender equality, public health, and wildlife protection.